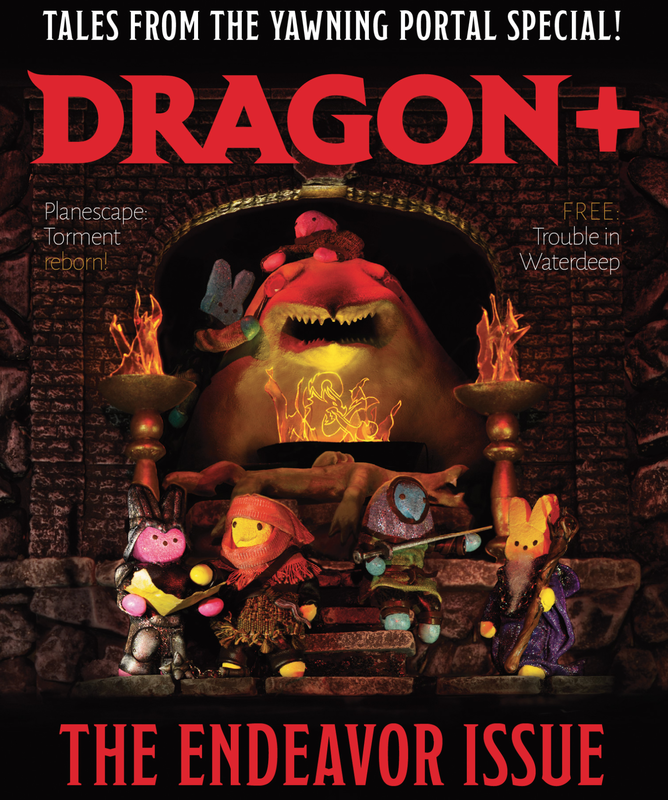 Dragon+ magazine has some interesting content, mostly in the maps and some paintings (Hasbro can certainly afford good artists). But the reader is a cruel joke. What is Hasbro doing? There’s an iOS app, Android app, and web version, but no PDF. It’s free-as-in-kittens content, why do I have to page thru this abysmal UI they’ve cobbled together? Or why can’t it just be a series of static, usable web pages, which might even be searchable?